Discover your Westfalia Ford Nugget now! The Westfalia Ford Nugget is available in three models: HighTop, PopTop and Plus (long wheel base). Because of the creative interior there is always room for 5people. 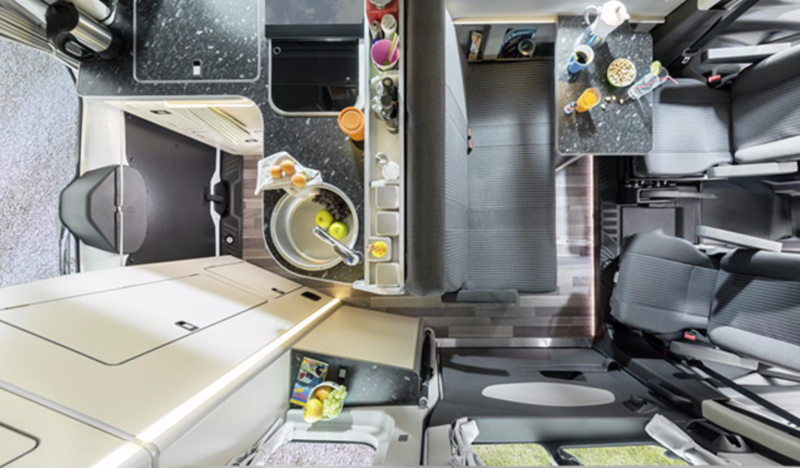 The L-shaped kitchen and large beds make the Nugget one of the best campervans. The Nugget is available from € 35.978 (without taxes). Westfalia was the first campervan builder starting with the Volkswagen T1. From 1986 Westfalia started building the Nugget with the Ford Transit base vehicle. So it is in production for over 30 years. Today the Ford Nugget is build on the new Ford Transit Custom. 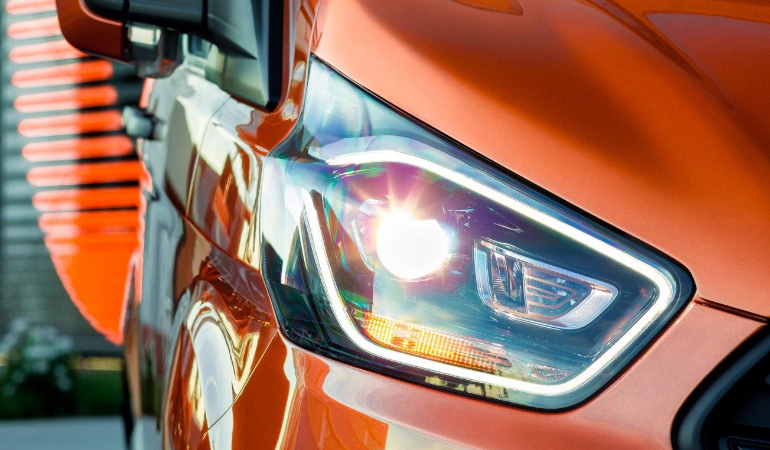 Discover all that is standard on the car. Here at MyNugget.eu you can configure your perfect Nugget camper. We offer all models. Build your own van and pick your engine, colour and options. We will give you a great price. Please let us know if you have questions or if you miss options that you would like to have. 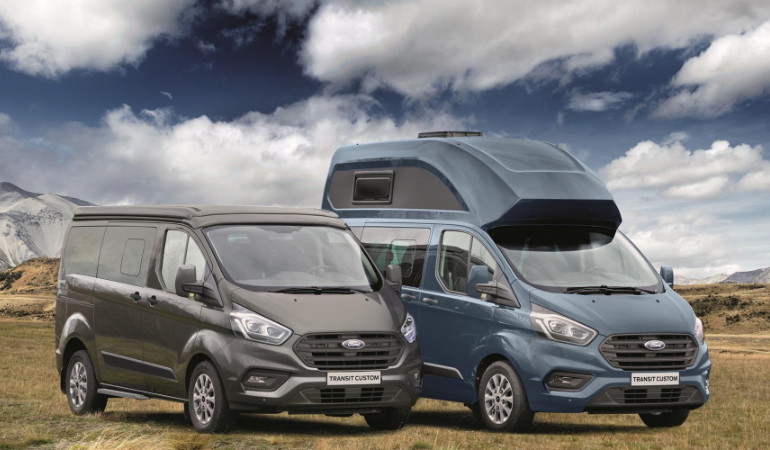 You compose your perfect camper with our easy configurator. Fill in your personal information and send the order request. This does not obligate you to anything. When your car is ready out of production, you can safely pay through a bank transfer (including bank guarantee). Once payment is done your Ford Westfalia Nugget will be made ready for pick-up or drop-off. Besides our Volkswagen California activities we also specialists in het Ford Westfalia Nugget. MyNugget.eu wants to offer a fair price, so that the famous Westfalia Camper is available for every traveler, explorer and Ford lover. Now, we have found the best deal for the new Westfalia Ford Nugget. This camper is well equipped with a lot of standard options. We will guide you through the whole process of ordering and bringing home your new Westfalia Ford Nugget.